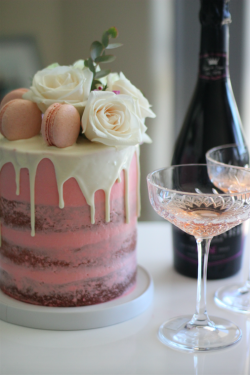 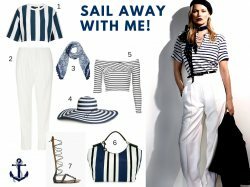 Looking after yourself and your skin is no-longer "just for women". 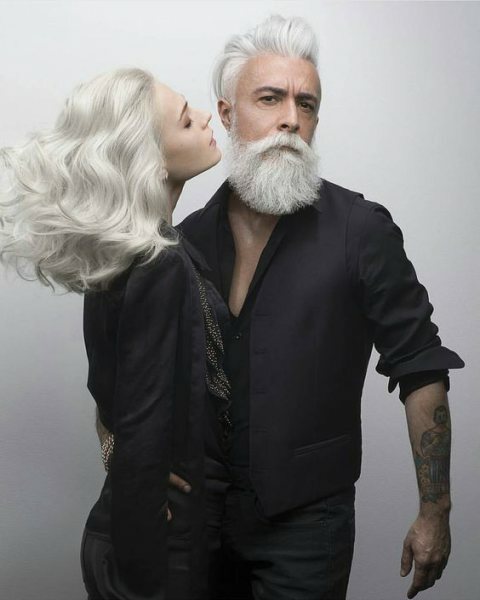 The modern man is a metro man who wants to look good, take care of himself and not apologize for doing so. 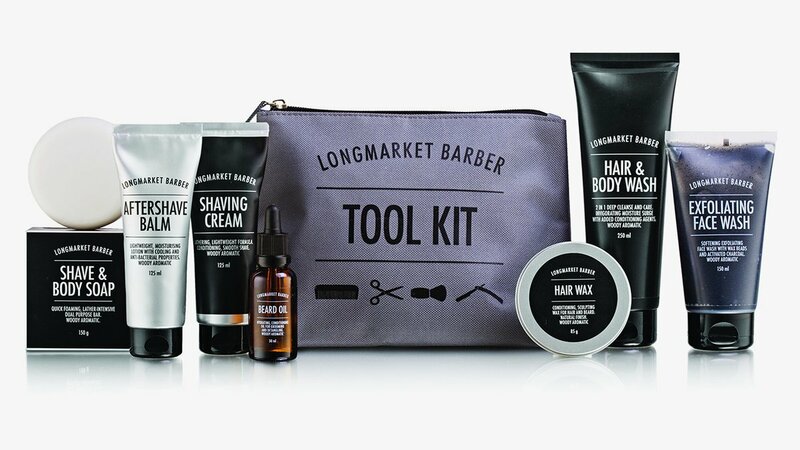 Longmarket Barber recently shared their "Tool Kit" with me and it includes everything a man could need to look his best at all times whether it be travelling or simply taking care at home. 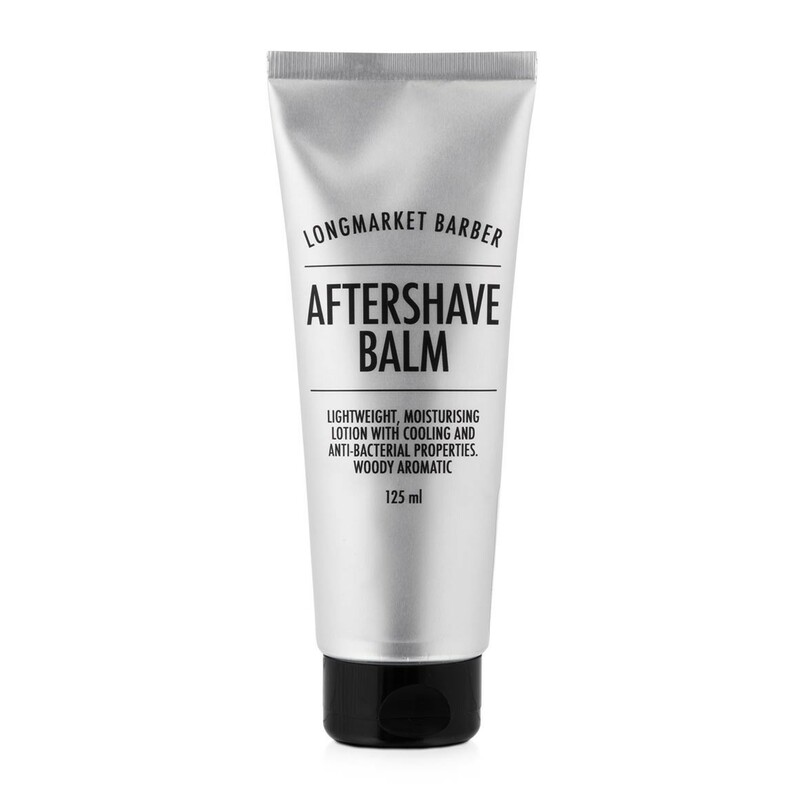 I've been travelling for more than a month and this tool kit is the only thing I packed for bathroom essentials and it has everything you need for hair, skin and of course beards. 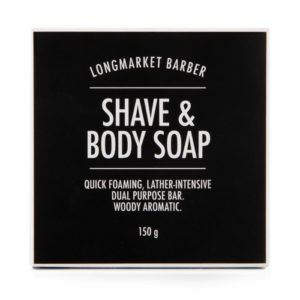 Smell is important to me when it comes to lotions, hair products etc and the Longmarket Barber has that fresh, masculine smell that lasts throughout the day. 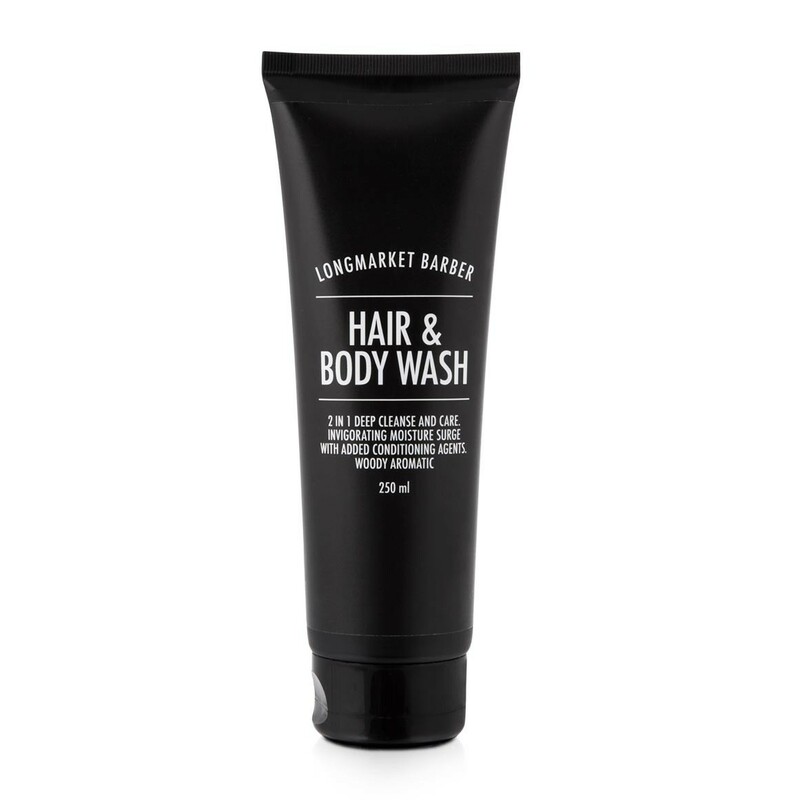 The packaging is sleek, modern and something no man would be ashamed of having in his bathroom bag. 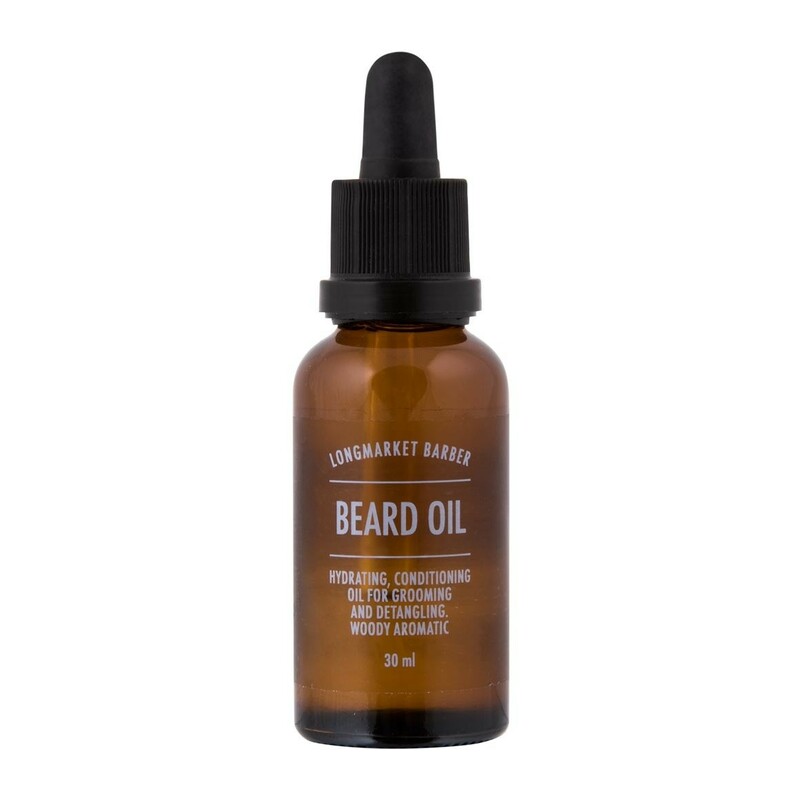 The Beard Oil is one of my favourites and something I use every day. 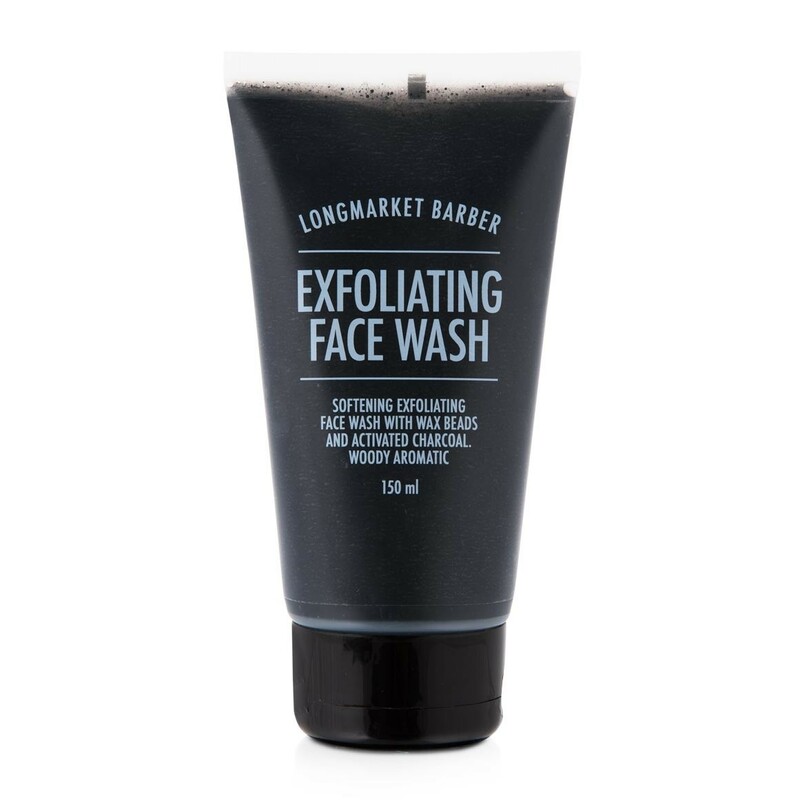 It keeps your beard soft and the oil actually nourishes the skin so when you go for that clean shave, your skin looks great! 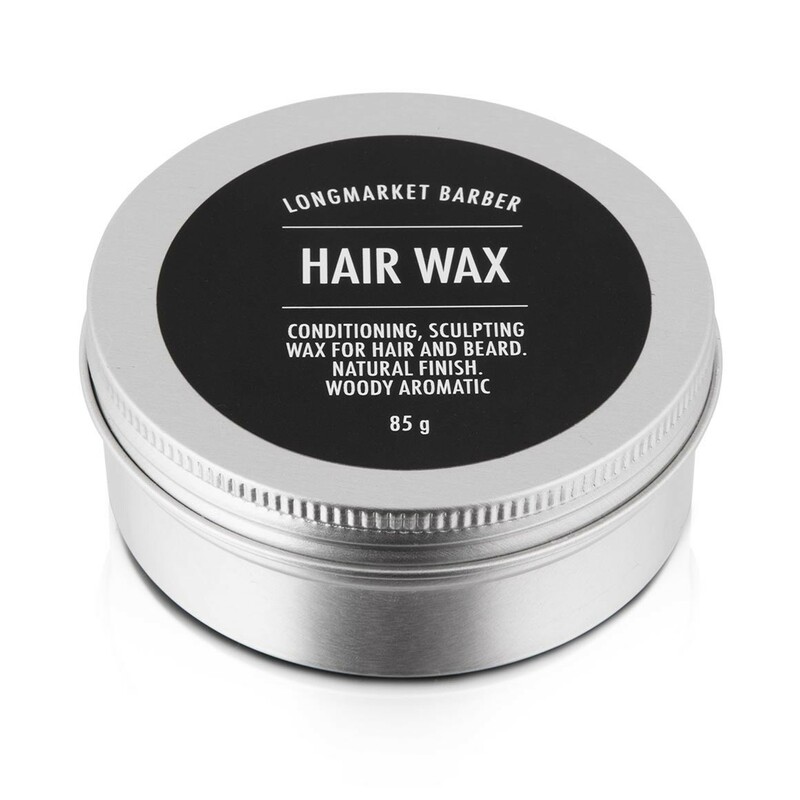 Longmarket Barber is an affordable brand but it will make a difference in your skin if you use it daily. 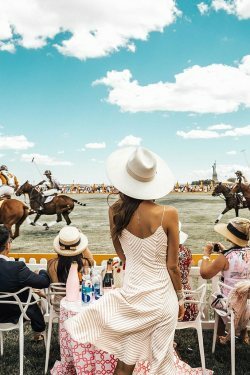 This will make a great Father's Day gift for those wondering what to get your dad and it's exclusively available at Woolworths. 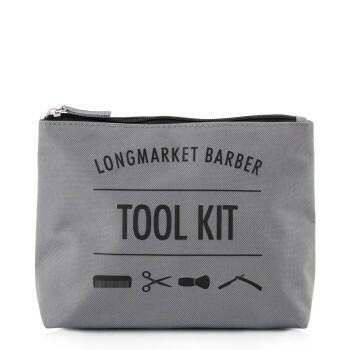 No comments yet on Longmarket Barber Tool Kit for Men .